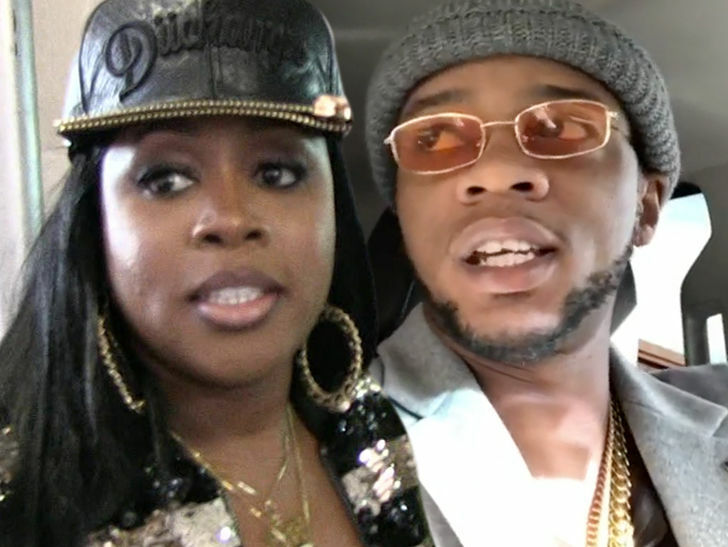 Remy Ma and Papoose are now proud parents ... after an emotional struggle to have a child. Remi gave birth to a baby girl Friday night, after going through what her hubby said was a "tough labor." The 38-year-old Remi and 40-year-old Papoose have not revealed the name, but have been calling the little girl, "The Golden Child" ... shorthand for a miracle baby.